With the vast selection in the NZ materials catalog, Brown Kraft Cardstock Paper may not seem like an “elegant” choice. But it’s time to rethink this perception. Historically used to in consumer packaging, paper grocery bags and as a wrap for mailed parcels, this brown paper has been primarily viewed as utilitarian. But today, it’s a sought-after artistic medium for creating unexpectedly beautiful stationery products, wedding decorations and frame-worthy art. Geometric shapes are particularly suited to laser cutting and evidently also to brown kraft cardstock paper, as seen in this mandala-inspired piece. Since brown kraft cardstock paper doesn’t contain dyes, its natural coloring and appearance makes it appropriate for nature-inspired compositions, such as this fine-looking floral. Here’s another floral design that could be paired with the above and sold as a set on Etsy. 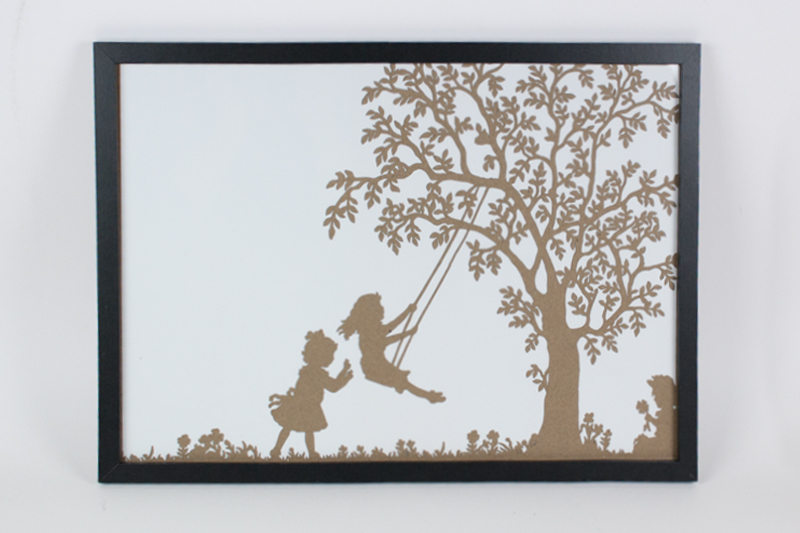 Paper art, such as these children swinging in a tree, can be created using family photos as inspiration. One-of-a-kind personalized images make great products to sell because they command a higher price point—meaning more profit for you! 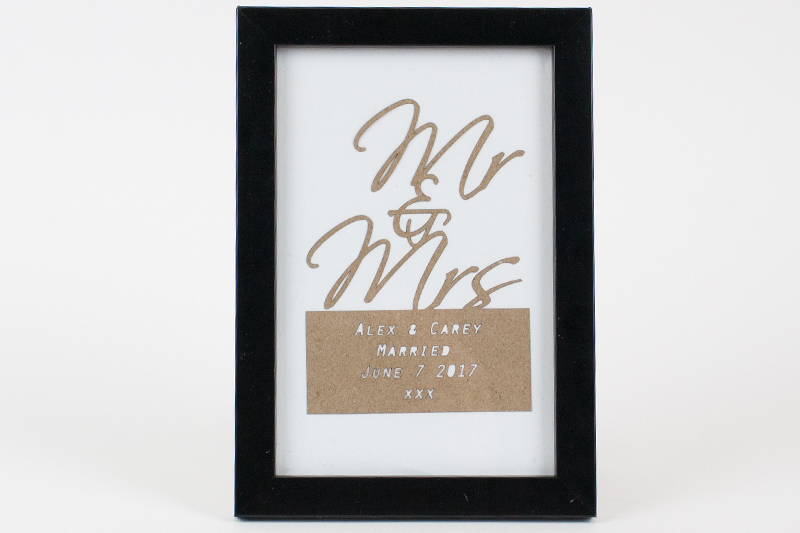 Celebrate the paper wedding anniversary with a custom commemorative piece honoring the bride and groom. 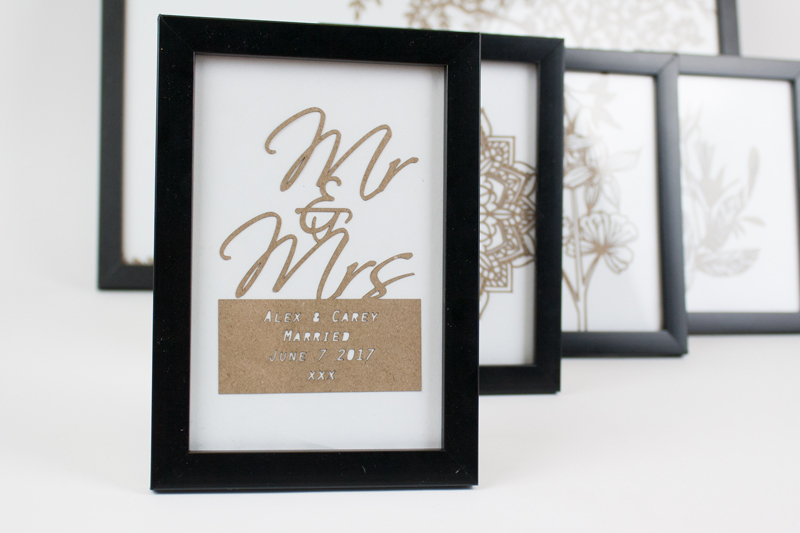 The above anniversary gift could be the final piece in a sweet suite of wedding stationery. 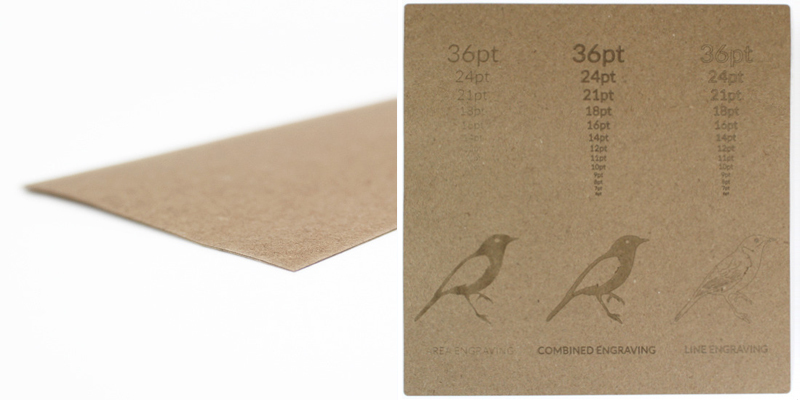 Combining brown kraft with the swallow blue cardstock paper we introduced last month would be amazing! 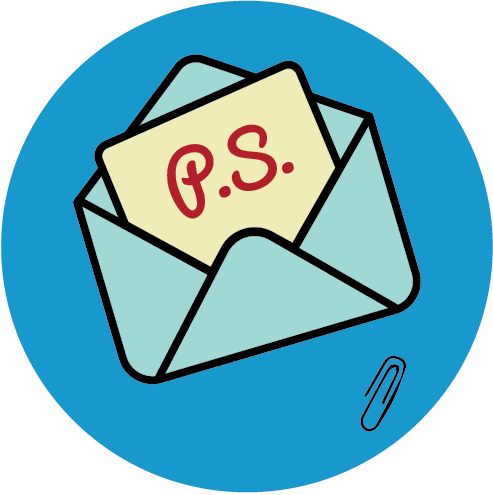 What kind of brown kraft cardstock paper products are makers selling? Check out this tree invitation on Bonanza and this gift box on Etsy. 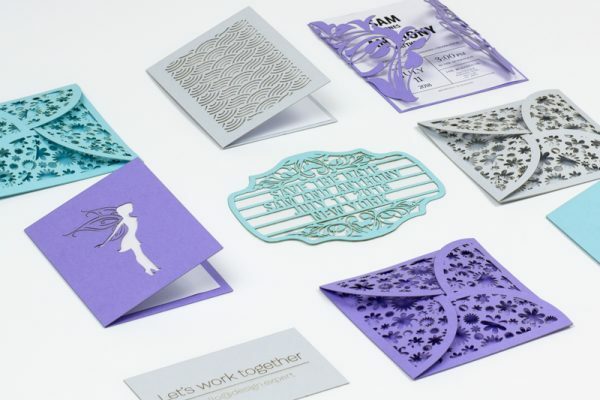 While these examples tend to be wedding themed, it’s easy to see that the concept can effortlessly be extrapolated into corporate collateral by simply creating designs incorporating a logo. Speaking of corporate collateral, what about some crafty kraft business cards such as these or these? And that’s just a few ideas. 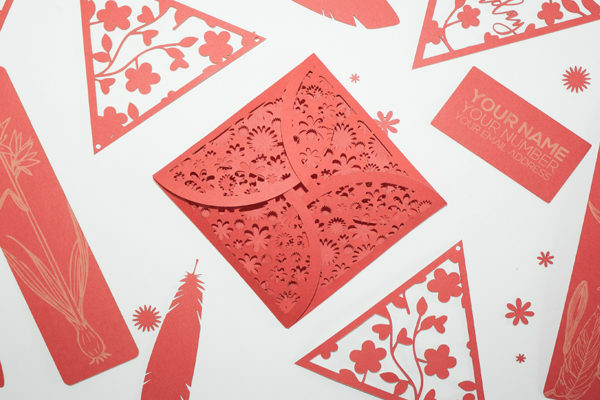 For even more laser cut paper inspiration, check out these 7 Craft & Design Ideas That Grab Attention or see what kinds of paper cut artwork others are making. 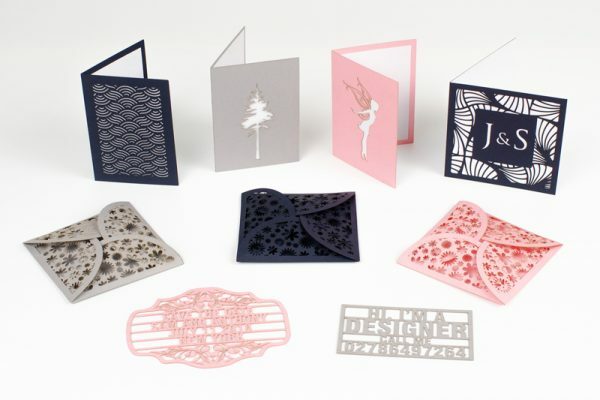 This single layer cardstock has a thickness of 0.3mm and weight of 204gsm. Its smooth matte finish on the top surface and satin finish on the bottom laser engraves well, but line engraving is recommended over area engraving. Dense area engraving will leave a brown residue around the engraved area. Maker Tip: If your design contains lots of little cut outs, get the most out of your cutting time and materials by using these tiny pieces as confetti. Since small parts can be lost in the laser cutting process, tab them in if you need them. Tabbing leaves a gap in the cutting line so that the small part stays attached to the sheet of material. 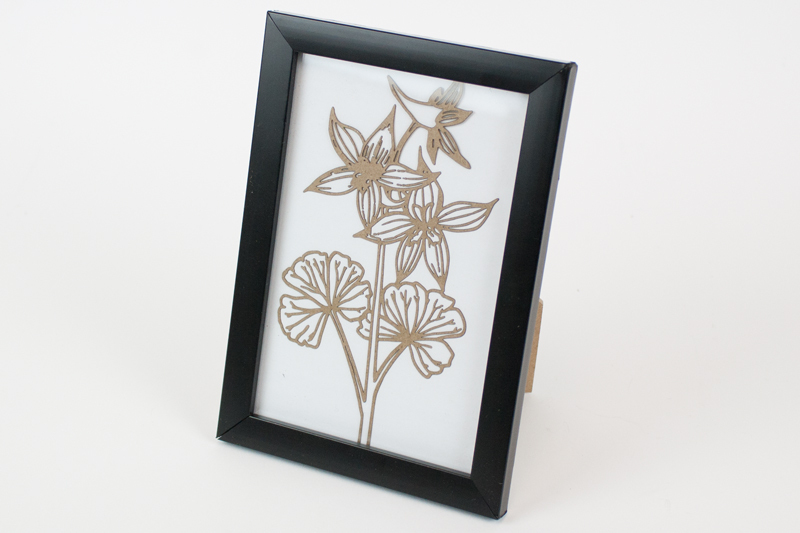 Once the entire piece is laser cut, use a utility knife to hand cut the tab (so be sure to make the tab quite small). If you’re feeling crafty and want to learn more about Brown Kraft Cardstock Paper, get all the details here and pick up a sample here. 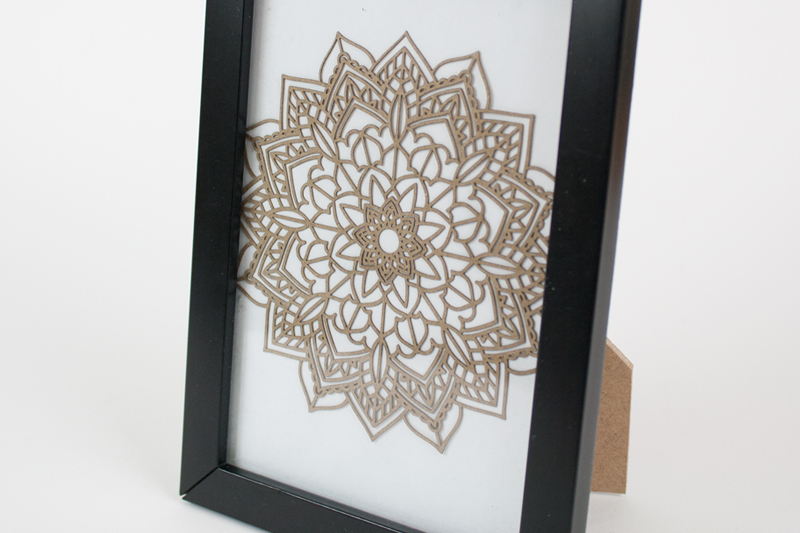 What Will You Laser Cut With Brown Kraft Cardstock Paper? 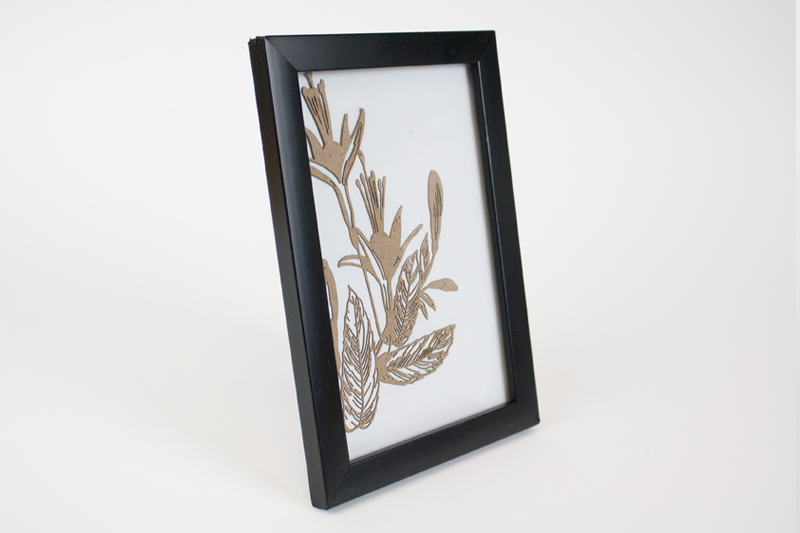 Are you up for the challenge of turning kraft cardstock paper into beautiful brown works of art? If so, what will you make? Will you waltz into the wedding market, or will you take your talents to the corporate sector? Perhaps you’ll make prototypes, architectural models or packaging? Or maybe you’ll dive into decorative arts, crafts or even collage to sell online. Whatever laser cutter projects you want to start making, tell us your ideas for using brown kraft cardstock paper by sharing your ideas below!